Oops, did you just forget your keys in the car? We know that it’s frustrating when this happens. It can really slow you down and disrupt your schedule and plans for the day. But don’t worry. It’s okay, just call the vehicle lockout or car lockout service provider that you can trust. 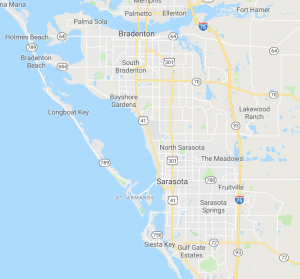 That service provider is Bradenton Towing Service. We’ll be there in no time to get your car unlocked. Since accidents sometimes do happens, it helps to know that if you ever do need to get your car unlocked you already have someone in your corner – Bradenton Towing Service. You can rely on us at all times to be there when you need us. 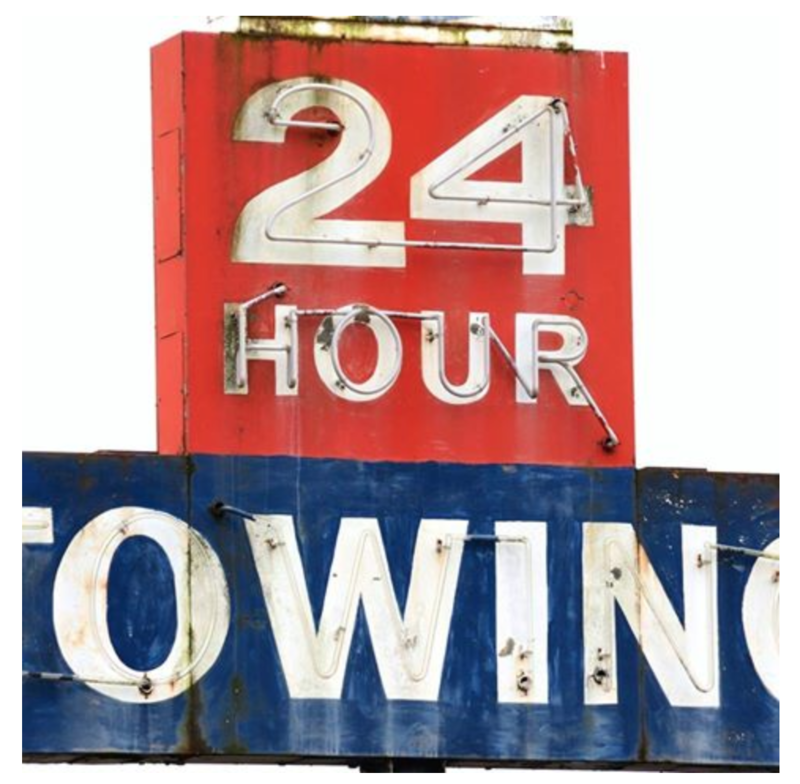 For vehicle lockout or car lockout service call Bradenton Towing company.